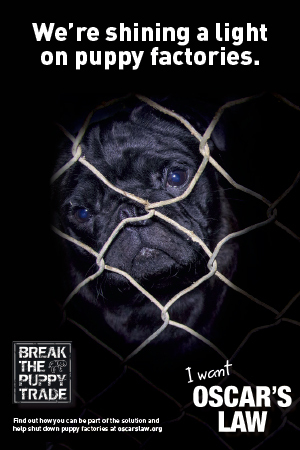 Today we are introducing a new feature on The Pug Diary called the Social Pug Profile. 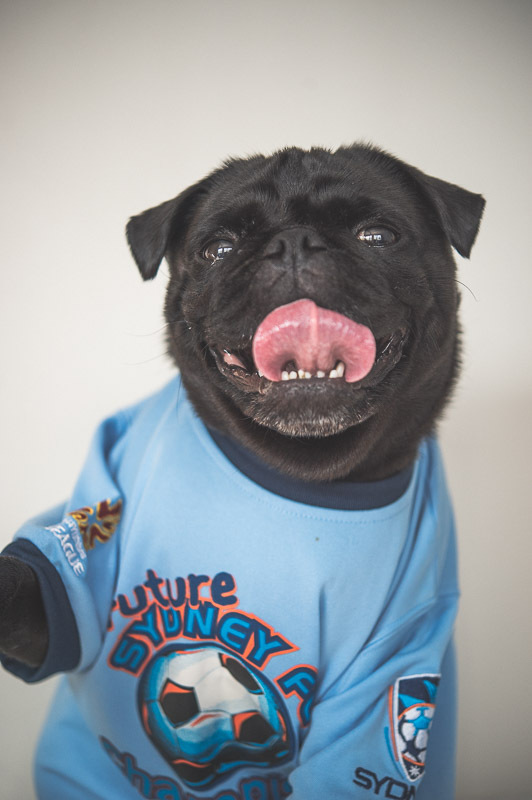 We will be sitting down with some wonderful pugs from the social media scene and asking them the though questions. 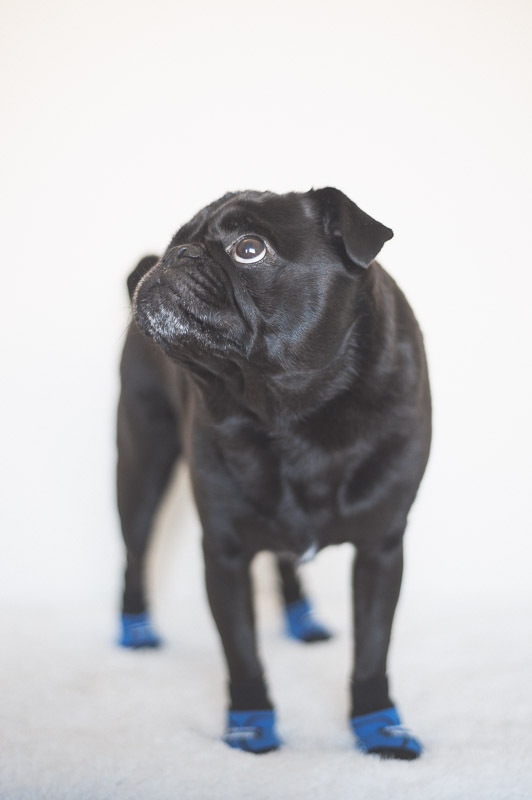 First up I thought I would sit down and ask the tough questions with our Chief Pug Officer, Ref. 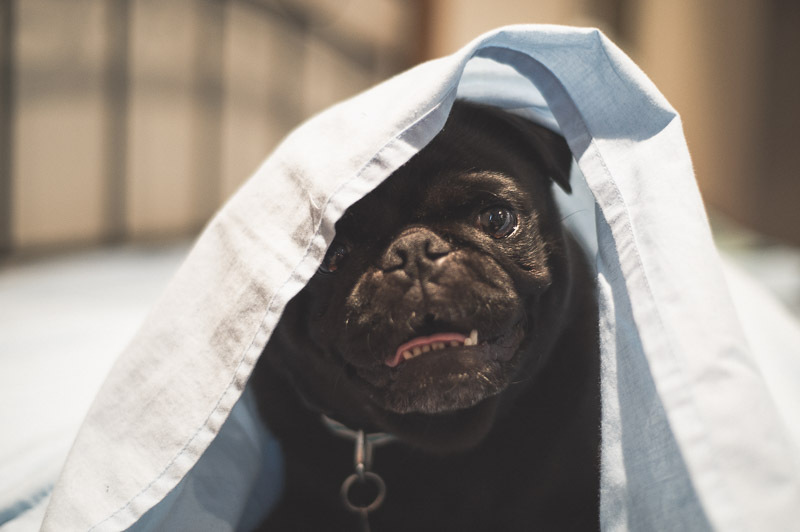 Keep reading to find out all of the goss on this little black pug of The Pug Diary. What is your favourite time of the day? Breakfast time… no dinner time. Oh wait, treat time. Hang on, I’ll just call it food time. What is your favourite food? 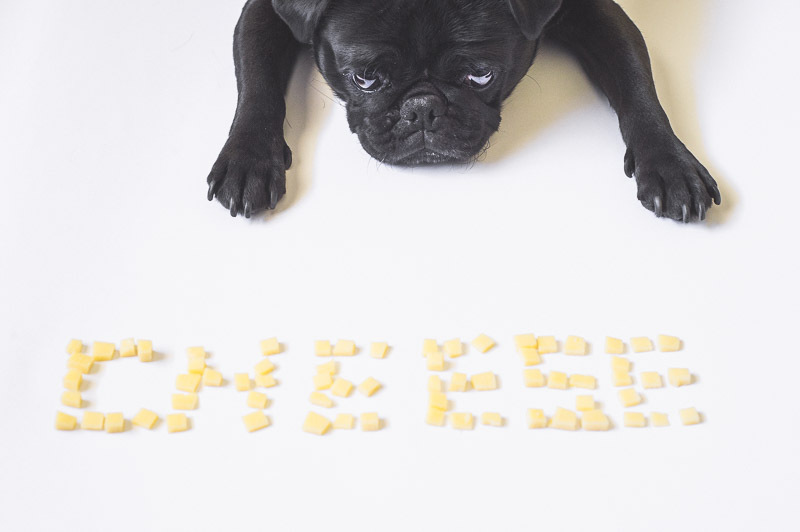 I love every food but I go cray cray for cheese. Do you have a toy that you can’t live without? No. I’m pretty sure I can live without any toys. I’m happy as long as I have mum to chase me. What do you hate the most? Rain. I hate having to go outside to the toilet in the rain. What do you love the most? I was gonna say food but really it is mum cause I can’t get the food without her. Plus I get lots of cuddles from her and I love cuddles. Do you have any bad habits? It’s not possible but mum says I do. Pooping in the house when it rains is one of those but I wouldn’t call it a bad habit. I think it’s called survival of the driest. What do you think is your best quality? My good looks. It gets me everything. But mum says it is my affection. I guess it is a good quality that I love everyone. What does a typical day look like for you? Wake mum up for brekkie, go do my business, eat brekkie, go back to bed, sleep on mum’s lap, follow anyone who has food, sleep some more, have my photo taken, eat treats, sleep, hassle mum for dinner, have dinner, clean my teeth, sleep, mum drag me out to do my business, go to bed and repeat. Where can we follow your daily adventures? I am on Instagram. 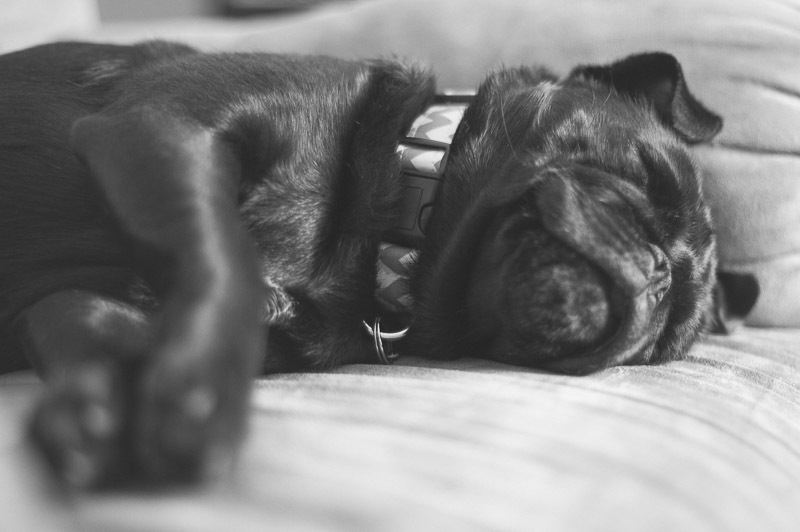 Just search @refthepug. 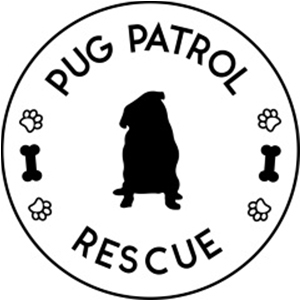 I also have a Twitter account too which you can just search @refthepug too. Thanks Amy! It was good to share some more about Ref especially since he is the inspiration behind the blog.